More good news from Capcom, and it only somewhat involves Marvel vs. Capcom: Infinite. The company delivered a huge weekend at PlayStation Experience, announcing the exciting new fighting game, releasing Ultimate Marvel vs. Capcom 3 on the PlayStation 4, and scoring huge points with a Resident Evil 7 demo update. However, this is the quote from a Capcom press release that I and a lot of others are taking as a sign of a promising few years from the company. 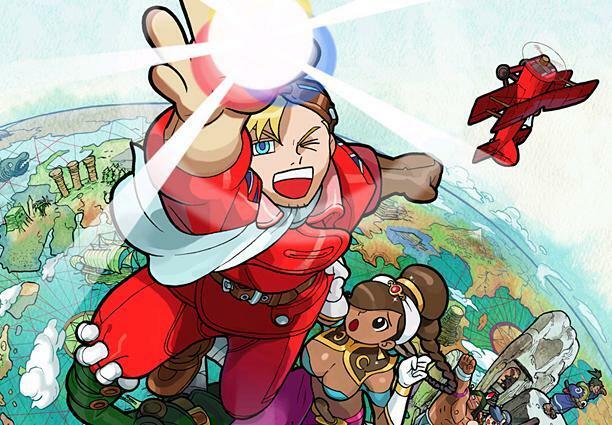 Capcom focusing on “dormant IP” means that it is going to get back to what Capcom does best: working with its classic IP. It’s no secret that the company struggled during the previous generation by trying to reinvent itself as an international AAA publisher in the vein of EA and Square Enix. It simply wasn’t big enough to do so, and it lost a lot of prestige when it handed out its IP to unproven Western studios. The last year or so have seen signs of improvement, despite the lackluster Street Fighter V. Capcom is developing its own games again with a fresh crew of developers, and while it hasn’t quite returned to the highs it hit during the PlayStation 2 era, this is a sign that shows Capcom sees the problem and is actively working to regain its identity. So, what dormant IP do you want to see come back? The obvious question. I don’t know what I would like to see from Capcom anymore. Mega Man 11 is the most obvious of the bunch, built from the ground up with a vibrant look that puts Mighty No. 9 to shame. I love Mega Man 9 and 10, but we can’t do that 8-bit thing again. Mega Man Legends 3 would also be a good project to pick up again, but some wounds are best left ignored once they’ve scarred over. 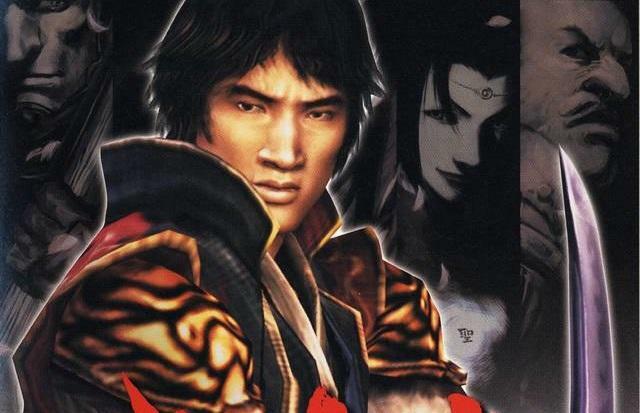 Onimusha is another obvious candidate, and with the way eSports and the modern day multiplayer stage is set, I think Capcom could make a really killer Power Stone to complement Street Fighter V and Marvel vs. Capcom: Infinite. 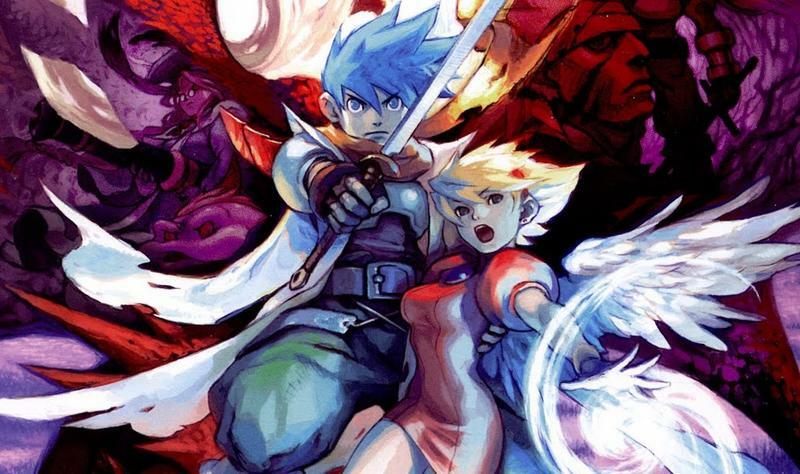 And as for personal faves, Demon’s Crest made in the vein of a Super Nintendo platformer and a new, classically styled Breath of Fire would be sweet. Viewtiful Joe, Dino Crisis. Hey, I can dream, can’t I? I guess I do know what I want from Capcom.